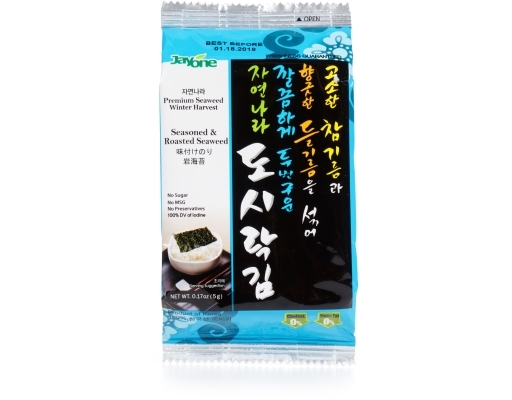 Gim or Korean Seaweed is a bit different from the other seaweed offerings. 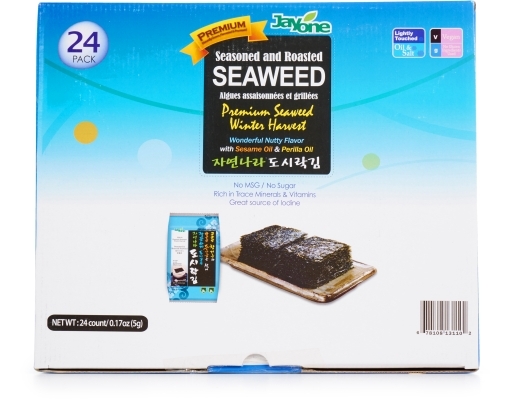 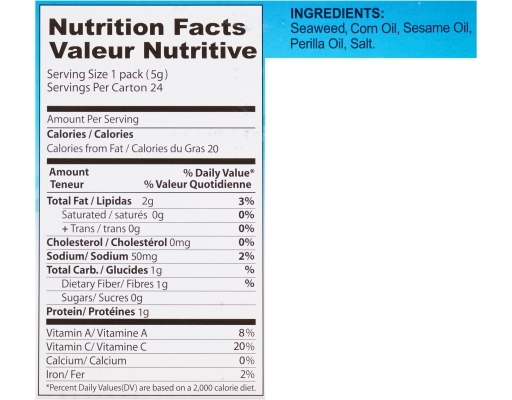 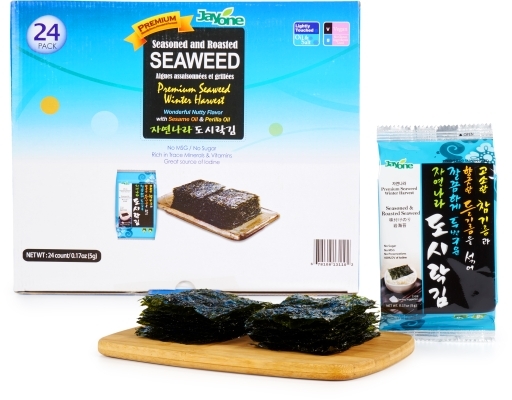 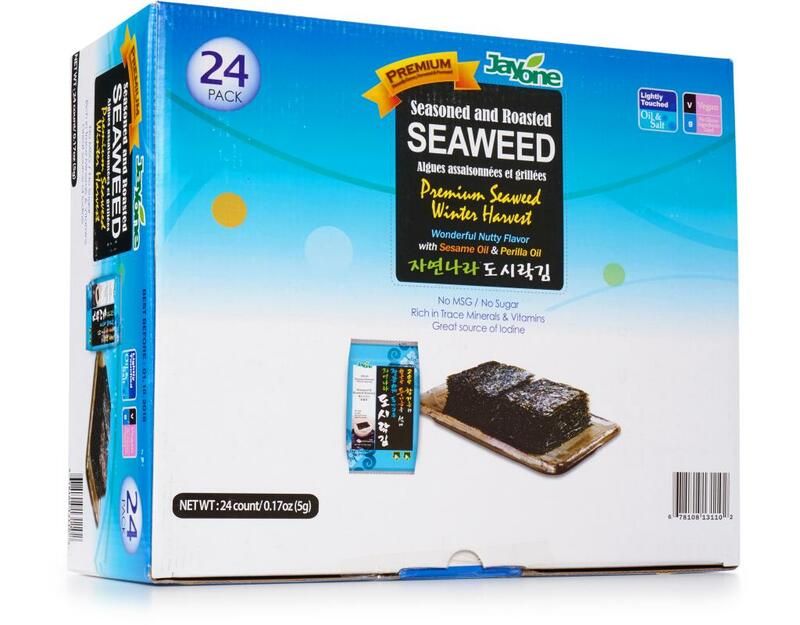 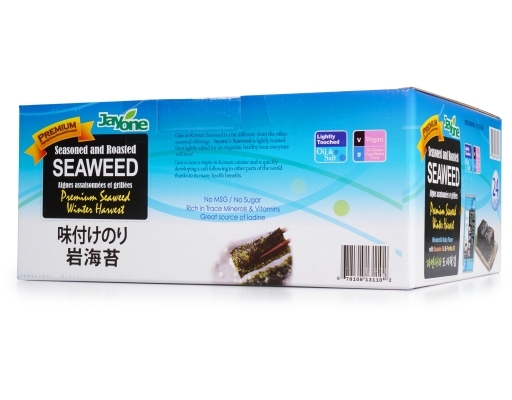 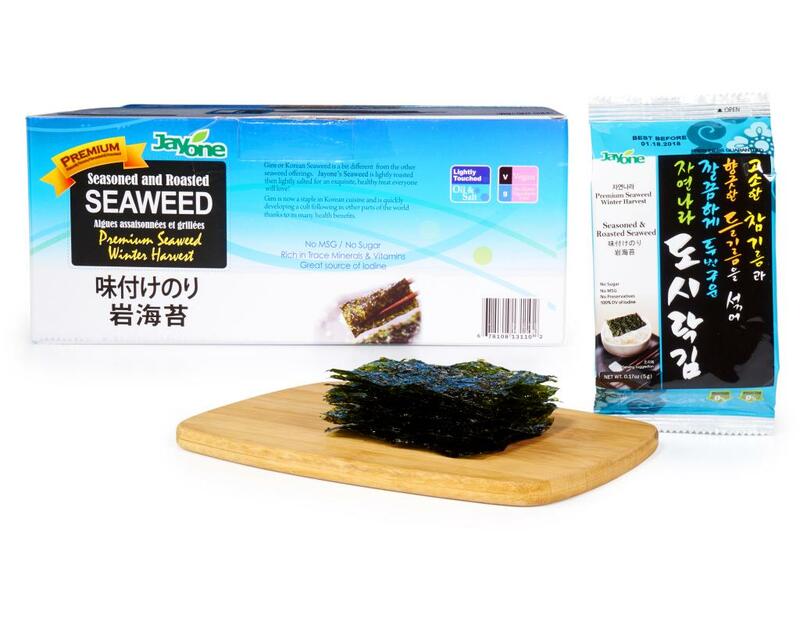 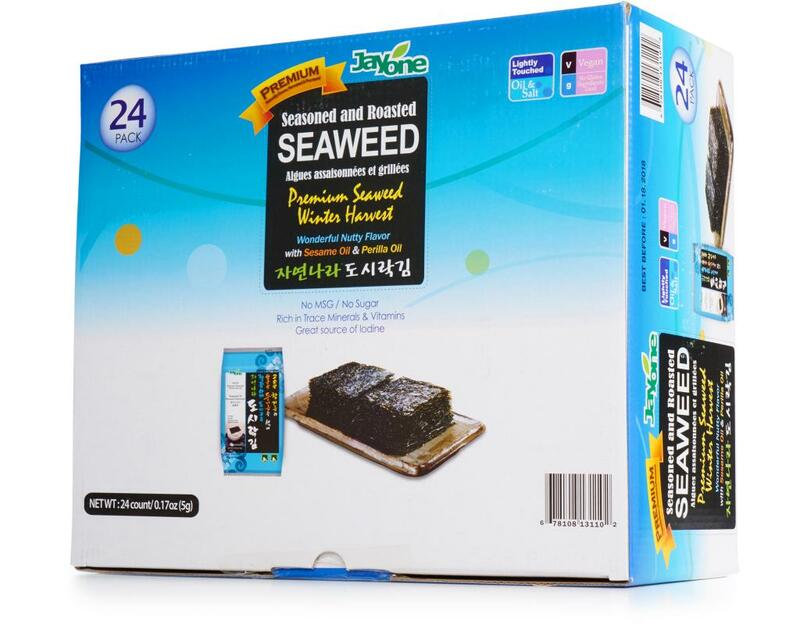 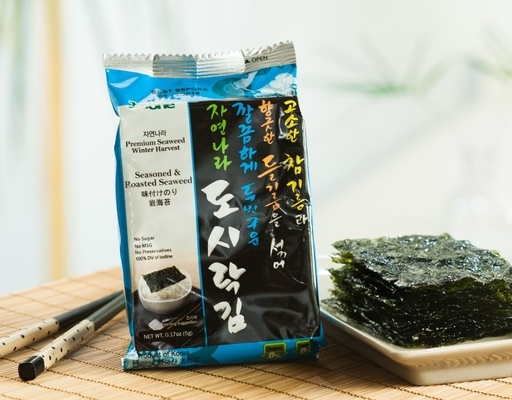 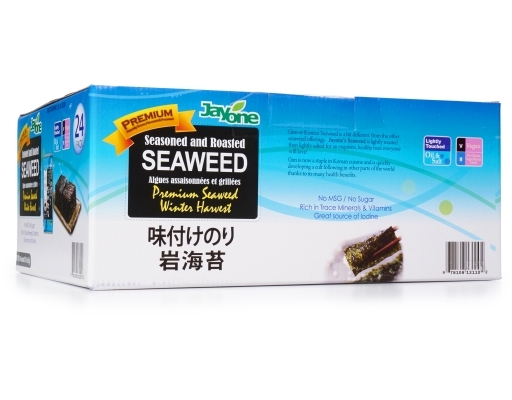 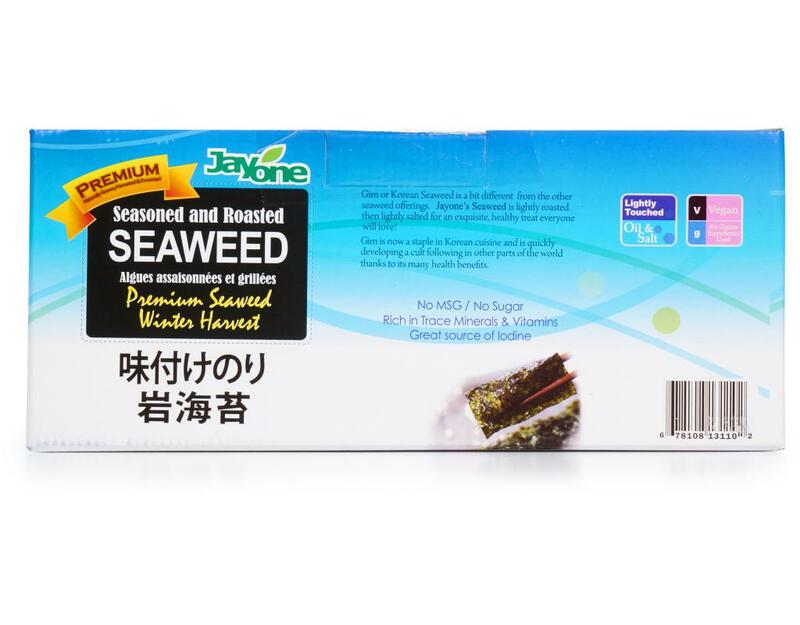 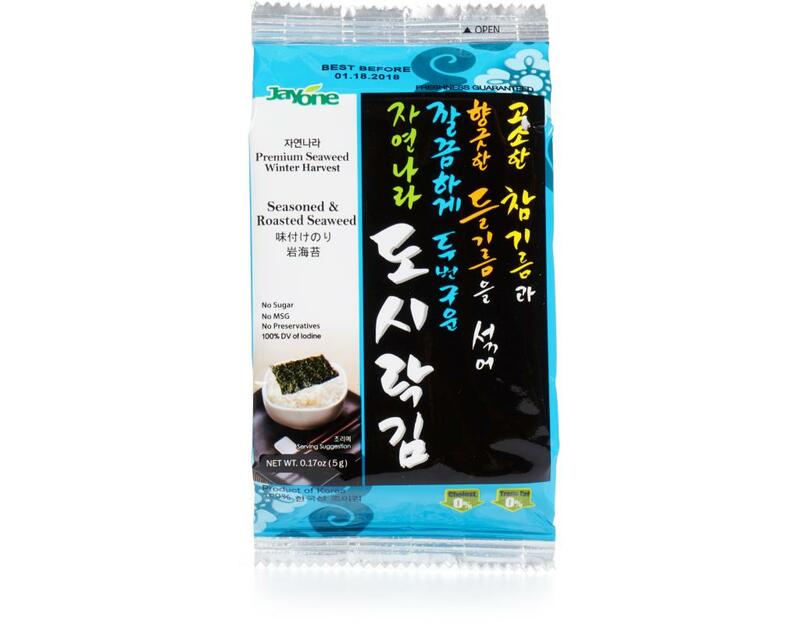 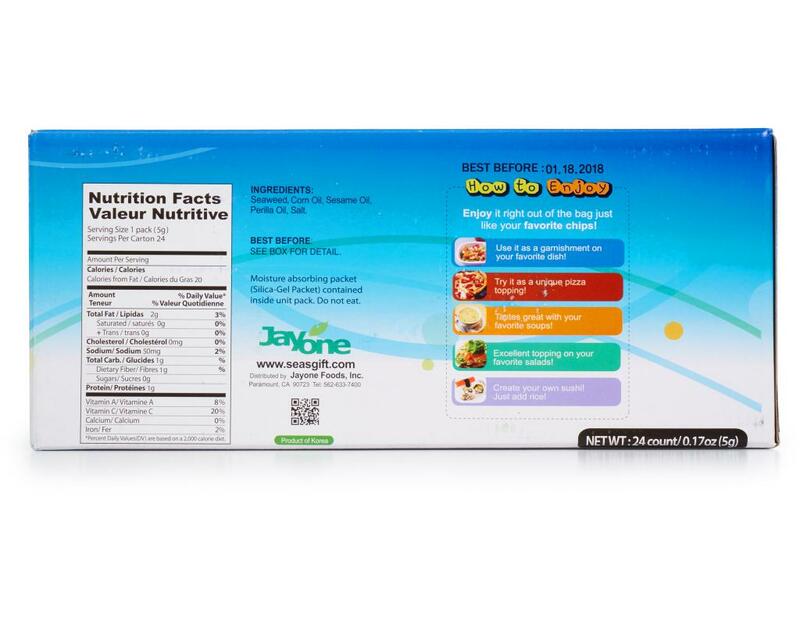 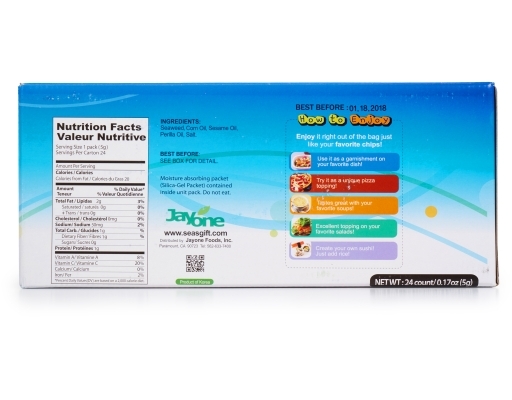 Jayone’s Seaweed is lightly roasted then lightly salted for an exquisite, healthy treat everyone will love. Gim is now a staple in Korean cuisine and is quickly developing a cult following in other parts of the world thanks to its many health benefits.